Situated in the foothills of Aravalli Hills, The Melia breaks the stereotype of living in Gurgaon. Surrounded by scenic beauty, The Melia is far away from the cacophony of a metro city and yet close to all the facilities the millennium city offers. Spread across 17 acres, The Melia is in Sector 35, Sohna. Just a few minutes’ drive from Golf Course Extension Road. From the quality of material used to the brand of bathroom fittings and tiles, everything at The Melia has been handpicked by a team of experts to create an international standard of living conditions for you and your family. Ample amount of natural light and good ventilation system make sure that families at The Melia get their share of nature. With facilities like water harvesting, outdoor solar lighting, and solar water heating, life at The Melia teaches you gratitude by nurturing the nature rather than harming it. Come, live a safe, well connected and eco-friendly life at The Melia. 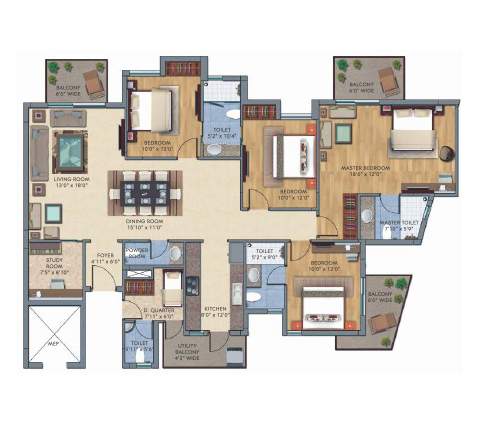 2 BHK + STUDY SALEABLE AREA: 1350 SQ. FT. APPROX. CARPET AREA: 873 SQ. FT. APPROX. 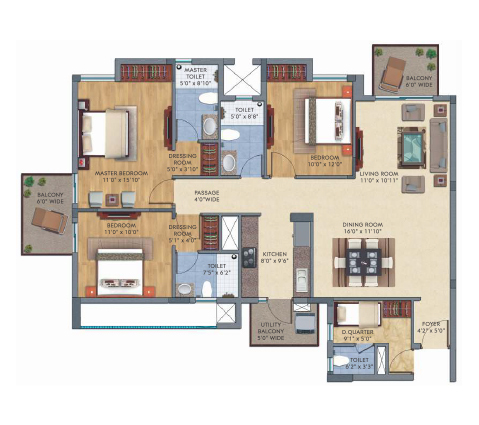 3 BHK + D. QUARTER SALEABLE AREA: 1750 SQ. FT. APPROX. CARPET AREA: 1180 SQ. FT. APPROX. 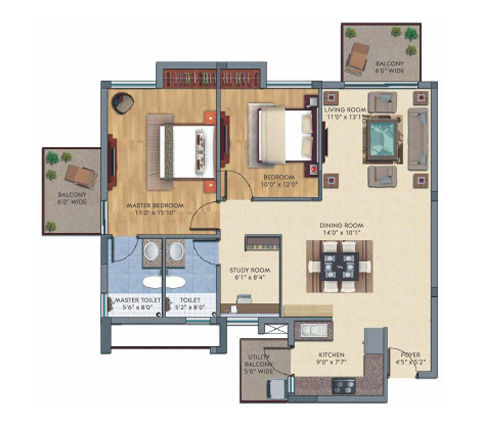 4 BHK + D. QUARTER + STUDY SALEABLE AREA: 2400 SQ. FT. APPROX. CARPET AREA: 1579 SQ. FT. APPROX. Silverglades is one of India's leading boutique developers, specializing in Residential Housing, Commercial, Township Projects and Golf-based leisure developments. 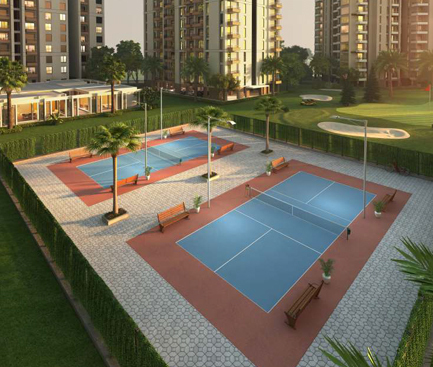 Silverglades in collaboration with ITC Limited developed The Laburnum and the Classic Golf Resort in Gurgaon. These projects were closely followed by the IVY Housing Project in Gurgaon and India’s first gated golf community, the Tarudhan Valley Golf Resort, a mere kilometer away from the Classic Golf Resort. 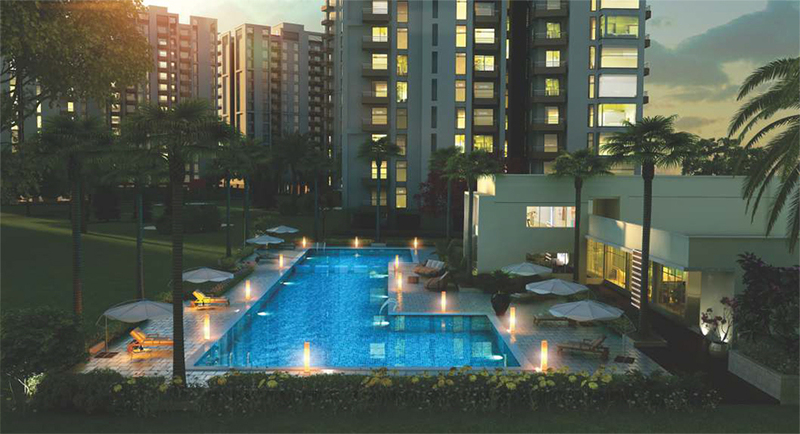 The Pioneering efforts of Silverglades have resulted in some of the most iconic landmarks in and around Delhi NCR.